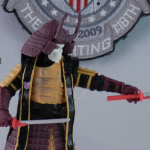 SDCC 2013 | The Fighting 1:18th! 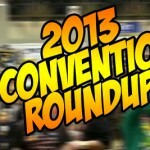 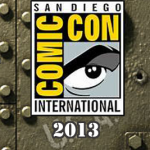 SDCC 2013: The Everything Else Post! 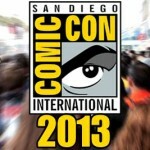 SDCC 2013: Hot Toys & Sideshow!